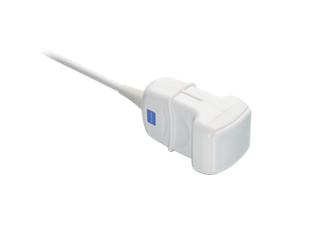 The used Hitachi ASU-1013 probe is compatible with the Hitachi ProSound F75 ultrasound machine and is used for 3D/4D breast, MSK, and small parts imaging applications. This linear probe has an operating frequency range of 4.44 – 13.33 MHz, a scan width of 40 mm radius and a 40° FOV scan angle. Apart from the refurbished Hitachi ASU-1013 probe, Providian Medical has more refurbished ultrasound transducers for sale. To get a free quote simply use the contact form below and we’ll return your message within 24 hours. If you would like to speak with our sales experts you can call us 877-661-8224 and we’ll assist you right away. I want a free price quote on the Hitachi ASU-1013, send it today!